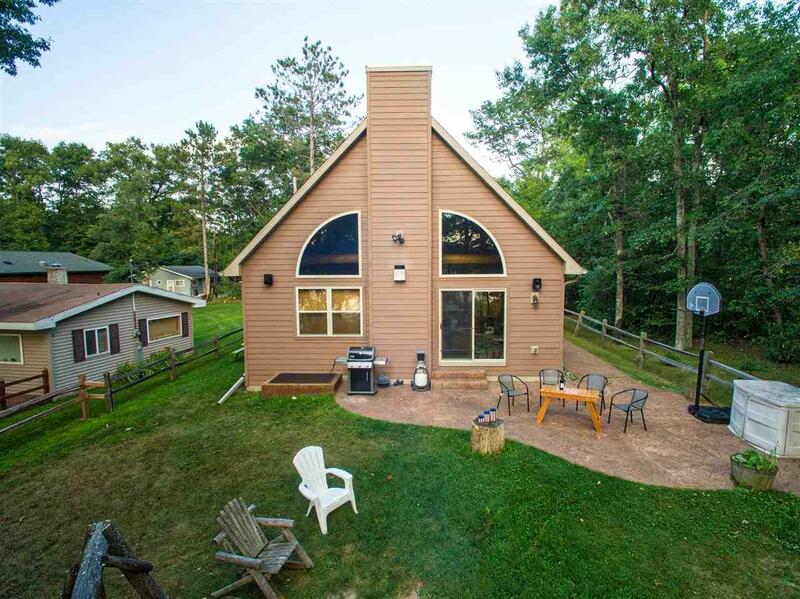 Beautiful Northwoods Sandy Beach Waterfront property on (full rec)Newton Lake. 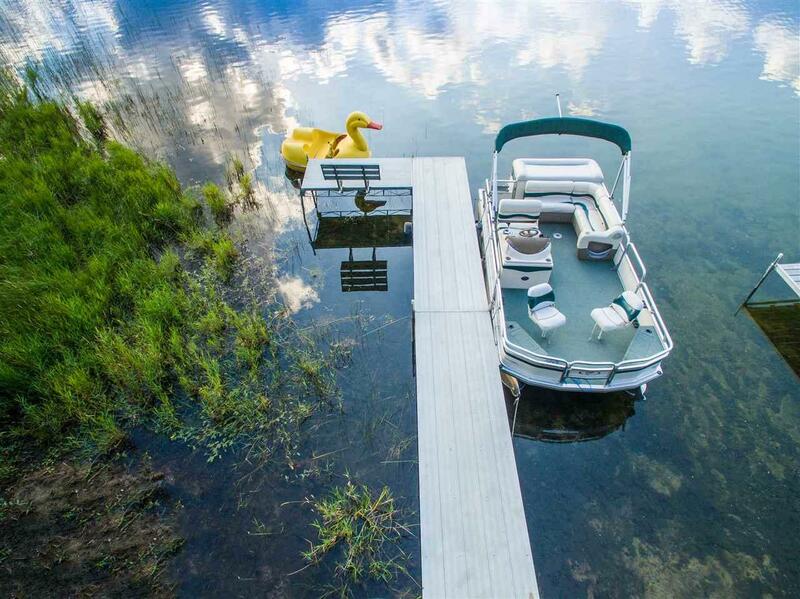 Home has much to offer including 2430 sq ft. 4 Bd, Bunk Area, 3 full Baths. This property can sleep up to 12 + people. Open concept A Frame custom built. Concrete and tongue/grove custom features throughout. Each level has bed and bath. Basement completely finished with family room and bar area. 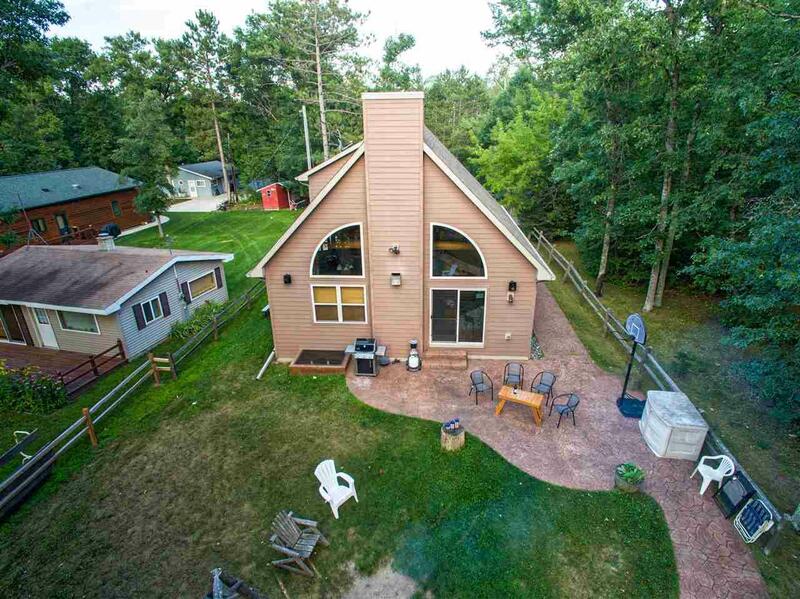 This property is in the heart of hunters, ATV and snowmobile paradise! 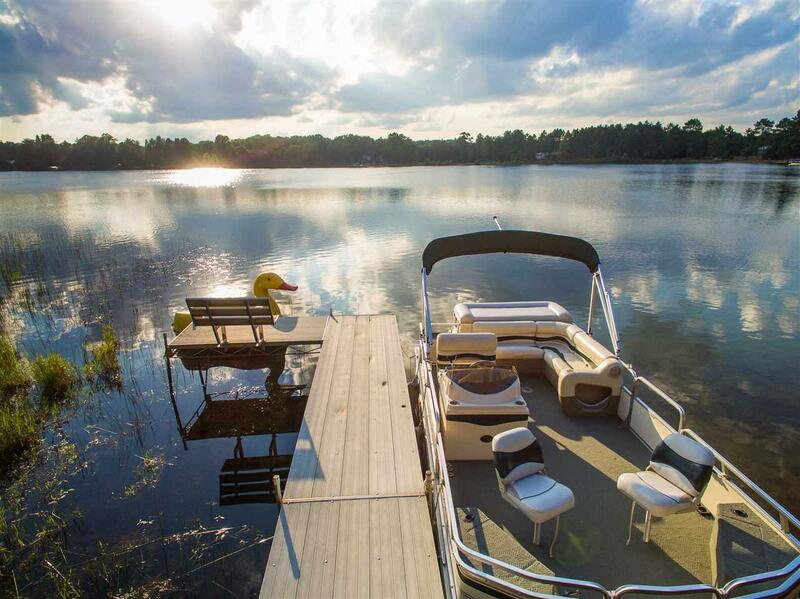 Spend a day out on the lake fishing, tubing, or water skiing. Beautiful sunsets by the fire pit. Property will not last long. Come check it out today!